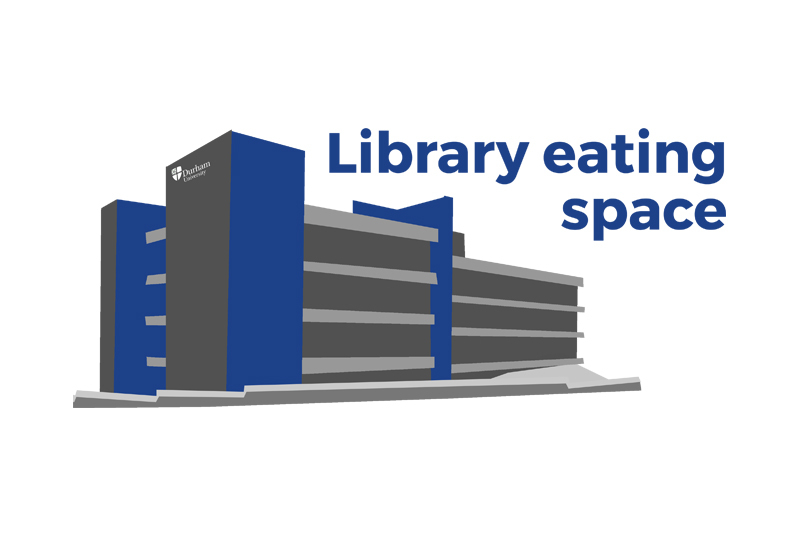 We know that being able to eat in the library is amongst the top priority for students. Having to leave in order to eat or drink whilst studying can be disruptive when working especially during busy periods when getting up to leave can result in losing your study space. After lots of student outcry and lobbying from our Academic Officers a trial eating space was planned in the library from 27th February to 2nd June 2018. Once the trial ended feedback was taken from students, other library users, library staff and housekeeping staff and reviewed by both the University and Students Union. On the success of the trial and more lobbying from our previous Academic Affairs Officer, Lisa Whiting, the eating space in the library has been expanded for this academic year with cold food being allowed on all floors except level 4, and lidded drinks allowed throughout.